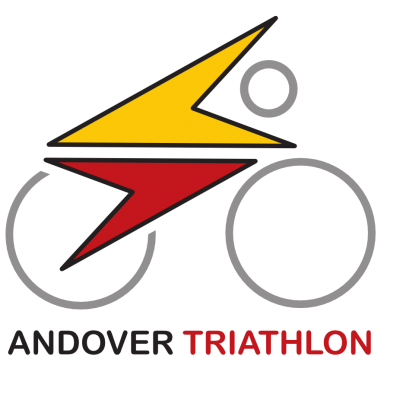 Set within the beautiful grounds of Farleigh School, the Andover Children's Triathlon is a perfect race for beginner and seasoned competitors alike. Raced on a closed, traffic-free circuit, competitors complete a pool swim and then bike and run on mainly cricket pitch smooth playing fields. Part of the South Central Race Series, this popular event always sells out; so don't delay in getting your entry secured! N.B. Age categories are determined by the child's age as at 31st December 2018. Please make sure you enter into the correct age category!